Best Locksmith supplies local Southern Wisconsin business owners, homeowners, and automotive owners with a plethora of locksmith services, available 24 hours a day and 7 days a week in the event of an emergency. Since 2008 we have been licensed, certified, and insured to deliver fast, reliable, affordable, and professional services. Best Locksmith locksmiths are trained and experienced experts utilizing state of the art products, equipment, tools, and supplies exclusively sold to licensed professionals to deliver premium results. Going the extra mile to express our gratitude to our valued customers, we uphold high moral standards, professional work ethics, and a friendly customer service atmosphere while executing superior services. Best Locksmiths servicing the community of Southern Wisconsin offers lock audit, inspection, and consultation services for residential, automotive, and commercial entities. 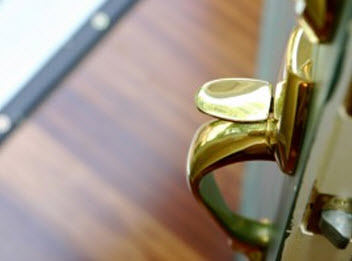 Lock audits are an excellent service for commercial properties to reveal the comings and goings of staff members as well as log the times and dates of entry and exiting. With each key being encrypted with a specific unique code that communicates, so to speak, with the lock itself, we can audit the lock usage and provide a detailed report for your records. Lock inspections for residential and commercial customers throughout the Southern Wisconsin areas provided by Best Locksmith of Wisconsin can better safeguard your home or business. Especially in the event the business building or home was a recent purchase, knowing the pertinent information concerning your lock is essential for security. Our locksmiths, being fully trained and experienced experts, can inspect your locks for performance and damage, as well as evaluate the durability of the locks. Locks with a low grade can easily be manipulated by experienced criminal, leaving your home or business and the people within vulnerable to the intent of unsavory characters. Best Locksmiths includes a consultation service for our commercial and residential customers throughout the Greater Southern Wisconsin area. We know there are a lot of possibilities and choices when it comes to the locks keeping your loved ones and/or property safe. Understanding the lock grades, lock options, and the maintenance involved in more of the high-tech locks can influence your decision on the locks you wish to incorporate into the commercial enterprise and residential dwelling of your home. During your consultation Best Locksmiths professionals will also discuss the estimates of the services you are inquiring about, the approximate duration of the service from start until finish, as well as any specific questions you have. 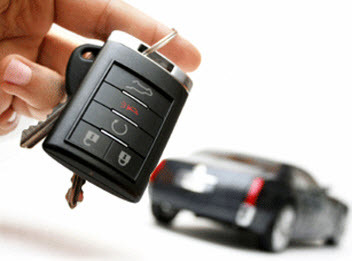 Best Locksmiths strives for customer satisfaction consistently. Our continuity and dependability can make you feel at ease and comforted knowing your home, business, and vehicle are in the capable hands of an expert. Continuing to service our return customers is our number one goal and in order to achieve it, we know taking care of our customers is the way to do so. 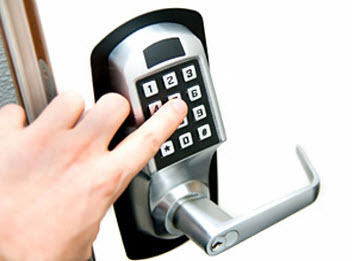 Be sure to keep our contact information stored in your cellular telephones to reach us quickly and conveniently to schedule any of our locksmith services, especially in the event of an emergency.